Action, adventure, and magic are combined in this exotic, compelling quest fantasy by a distinguished author of adult fiction and poetry. 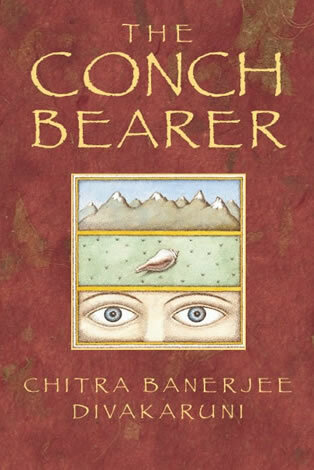 Set in contemporary India, the story opens in a poor section of Calcutta, where 12-year-old Anand is entrusted with a conch shell imbued with mystical powers. Anand's task is to return the shell to its rightful home high in the Himalayas. Will he succeed? This is literary fiction of the highest order, as well as an adventure story that is almost impossible to put down. "Divakaruni keeps her tale fresh and riveting with details of India's smells, sights and tastes, with characters that possess both good and evil, and with her exploration of the fine line between faith and magic."